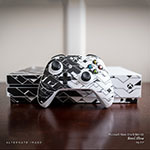 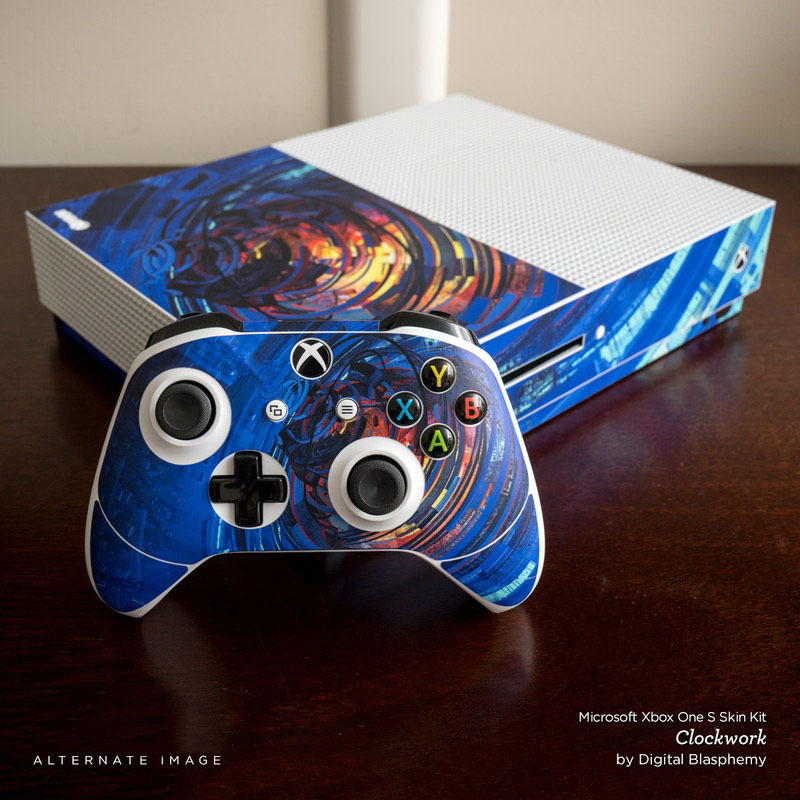 iStyles Xbox One S Skin design of Purple, Violet, Text, Light, Neon, Lighting, Font, Design, Graphics, Graphic design with black, purple colors. Model XBOS-NFLAMES-PRP. 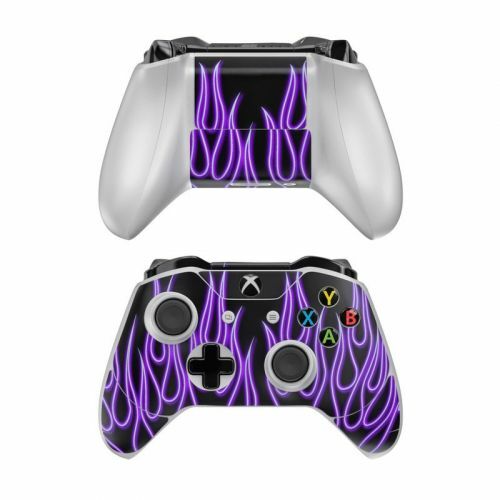 Added Purple Neon Flames Xbox One S Skin to your shopping cart.